» TNPSC Recruitment 2018 For Translators: Earn Up To INR 177500! TNPSC Recruitment 2018 For Translators: Earn Up To INR 177500! 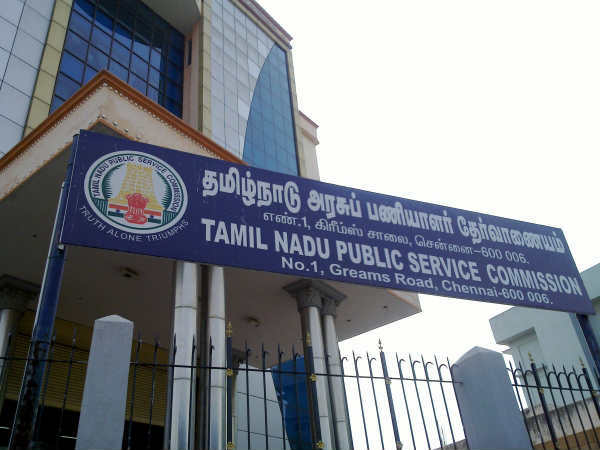 The Tamil Nadu Public Service Commission (TNPSC) has released an employment notification calling out for aspirants to apply for the posts of Translator and Translation Officer. Those interested can check out the eligibility, salary scale, how to apply and the complete details of the government job here. Selected candidates can earn up to INR 177500. The last date to apply for the government job is June 29, 2018. Step 2: Click on the One Time Registration button on the home page. Step 3: Click on the option to register as a new user. Step 5: Click on the declaration checkbox. Step 7: Click Save & Continue and follow the subsequent pages to complete the registration process. Step 8: Go back to the registration page and apply against the post mentioned.